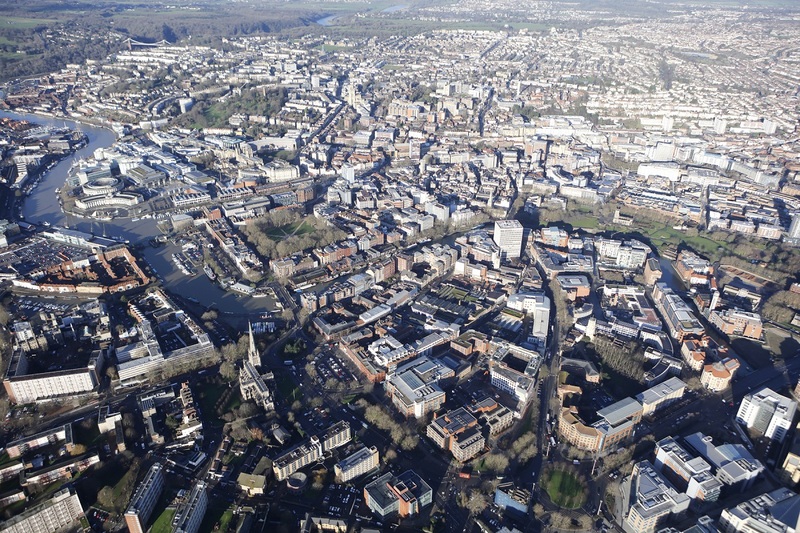 Bristol City Council is to proceed with its ‘City Leap’ initiative, which is to further the city’s renewable energy deployment. Earlier this week the council’s cabinet green-lit its City Leap initiative, a plan to source private sector partners to help fund future green energy projects in the city. The £1 billion plan was first unveiled in May last year and a prospectus of partnership and investment opportunities is said to have attracted enquiries from more than 180 organisations, including tech firms, investors and energy companies. A six-month appraisal was launched, culminating in plans being put before the council’s cabinet to partner with the private sector. The prospectus referenced a number of specific focus areas, including much wider adoption of renewables and other energy technologies, including battery storage and V2G EV chargers, with an estimated investment potential of up to £125 million by 2027. Councillor Kye Dudd, cabinet member for energy and transport at Bristol City Council, described City Leap as an “immensely exciting project” that was years in the making. “The project is a unique opportunity to leverage the assets within the city to deliver clean, affordable energy to its people, communities and businesses. It will make it possible for everyone in Bristol to have a positive impact on how we use energy in the city both now, and for future generations. “This is a council first and we’re very proud of the innovative approach towards public, community and business partnership that we’ve developed, which is something that central government and other local authorities are watching with keen interest,” he said.